Selling commercial grade coffee machines designed for the home. This is truly the best tasting coffee you will wake up to. From brands such as Rocket Espresso, Izzo, ECM and Expobar. With our specialist knowledge we have sourced the best performing coffee machines from accross Europe to provide you a better tasting coffee. 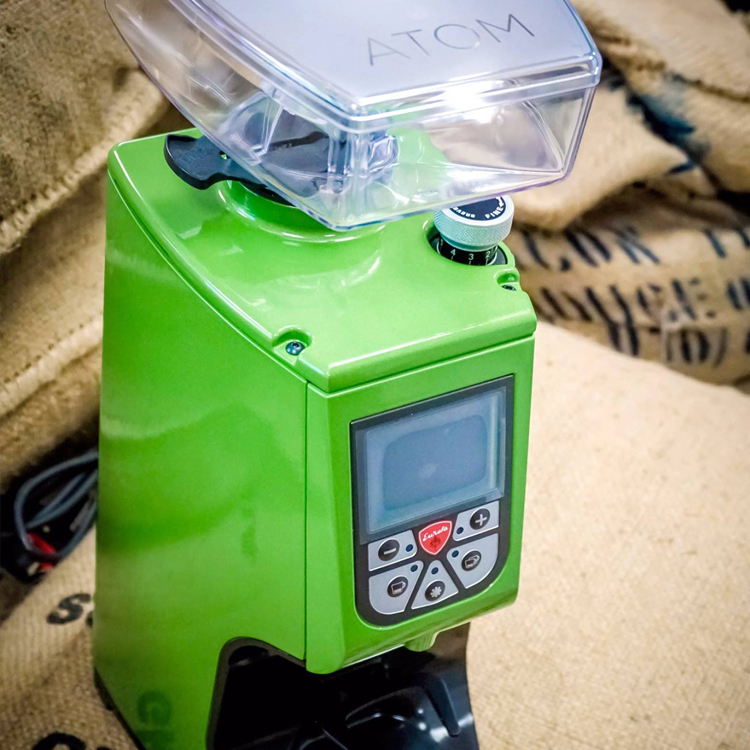 We have a select range of grinders that our capable of making the finest grind available. We sell coffee roasters for the home. Small batch roasting allows you to experience a truely fresh tasting coffee. We import green coffee beans from Fair Trade and Rain Forest alliance plantations. We choose the best crop and varieties from around the world. A full range of coffee accessories and spare parts.